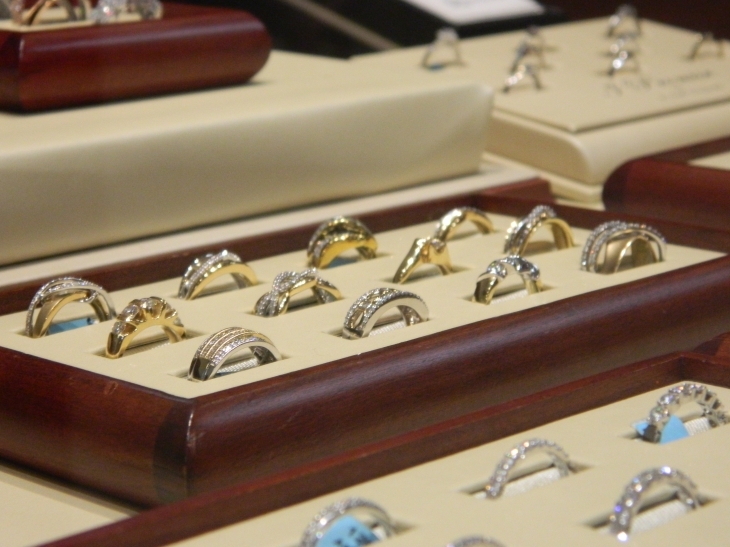 Pat's Jewelry is a full service jewelry store with small town service and big city selection. We offer unique, one-of-a-kind pieces and can custom make any piece to your individual specifications. 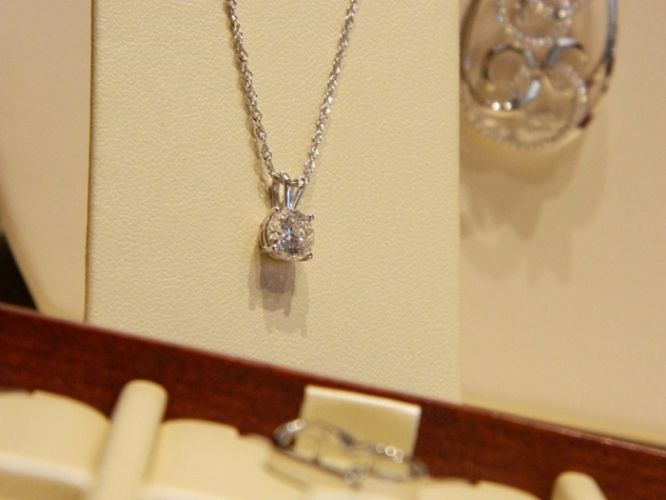 We specialize in beautiful, brilliant diamonds at a better value than you'll find anywhere else. We offer a large selection of mountings as well as gemstone jewelry, watches, earrings, gold chains and many other fine gift items. Shopping with us is more than just a purchase or repair. Buying jewelry is about trust. We are an active part of your community and support local charities. We are here for you and will serve you beyond what a corporate business would. Our relationship with you will last a lifetime. In fact, many times it stretches for generations! 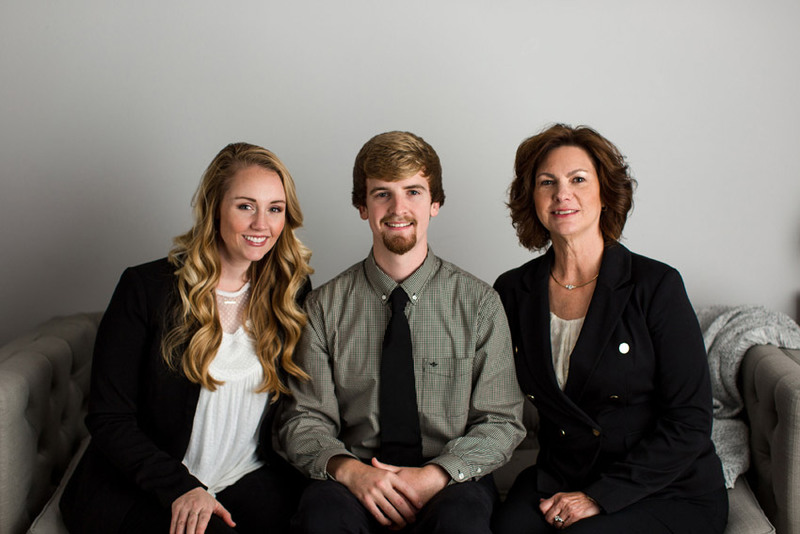 Let Kendra and her staff help you celebrate life’s most memorable moments, whether it be an engagement, birthday, a special anniversary, or “just because”. We want to celebrate those big steps in your life with you. We will remember that necklace you received to celebrate, and help you find the earrings to match. We understand how important it is to make capture the emotion of that special moment. One of the benefits of shopping with us is our unique selection that contains something for each individual style. When shopping with volume retailers and chain stores, you must settle for cookie-cutter jewelry that is ordered by the thousands. You will see the same pieces over and over, even when traveling to other towns and cities. Our jewelry is hand-selected and we will even have our gold-smith custom make a piece to your specifications! We care about you and your jewelry, and want it to last a lifetime. 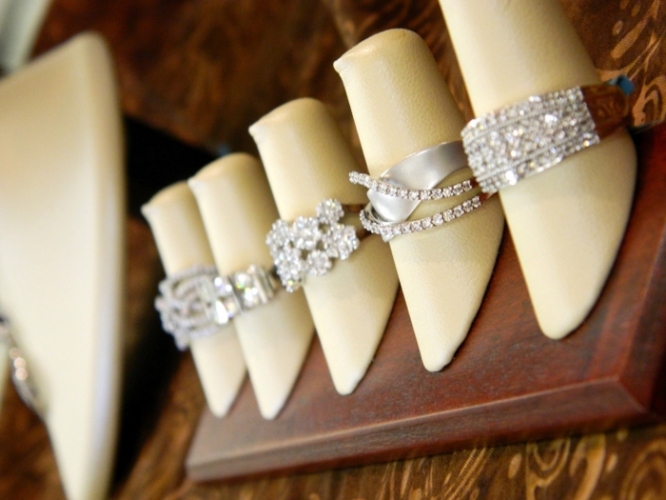 Bring your rings in to be inspected, and have your prongs checked so you don’t have to worry about losing a gemstone. We will also clean and polish your jewelry and have it looking like new! If we can’t find you that piece you had in mind in our store, we will search until we find it! We will show you options from our catalogs and from our preferred suppliers, or have it custom-made to your exact wants and needs. Have an old ring or pendant that you no longer wear? Trade in the gold toward a new piece you will enjoy wearing. Or design your signature jewelry around the gemstone you already own.